The Harlem turns on a tight axis without an aggressive pull, which makes this kite perfect for nailing jumps, charging the next big swell and everything in between. When learning new moves, the Harlems predictable power delivery, direct bar feel and intuitive steering puts riders in control at all times. 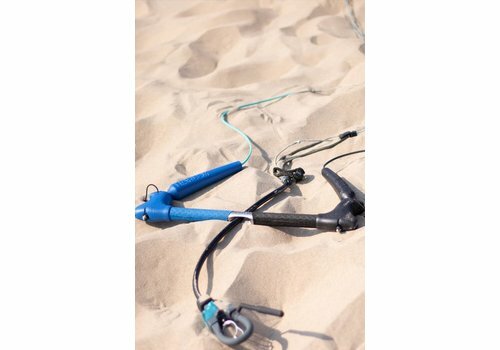 The medium aspect ratio supports substantial low-end power and great upwind performance. This 3 strut design let's you be you. 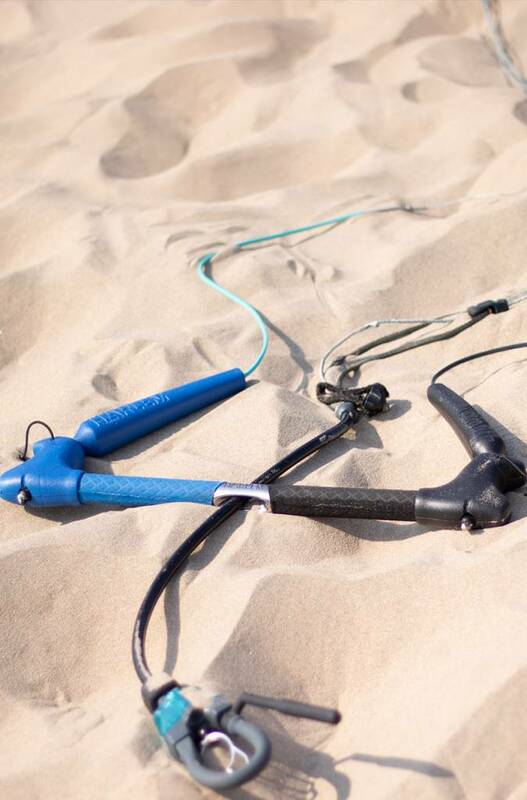 A kite that gives you the freedom to surf & play. 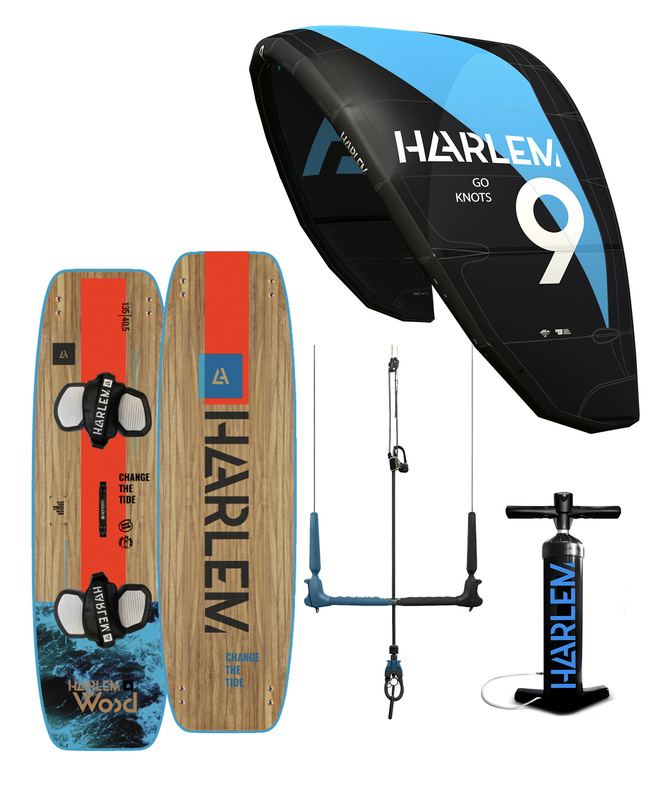 Waves or flat water, doesn’t matter, the Harlem is your first choice for epic sessions, awesome weekends or for your next trip to the best and most gorgeous kitesurf spots. 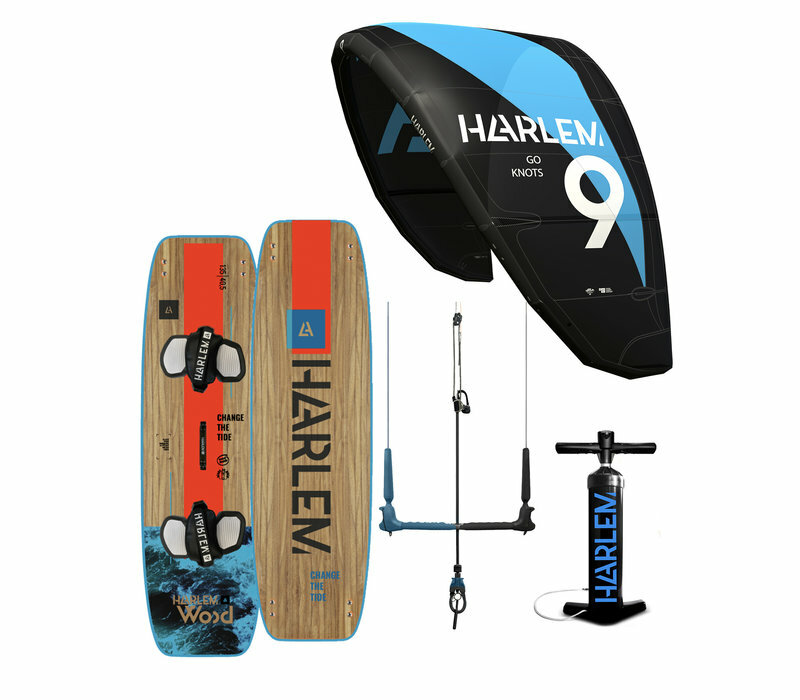 Express yourself with newest addition of high performance all round kites “The Harlem” within Kitesurfshop Haarlem and experience the awesomeness of this wave, freeride and hooked-in style machine.